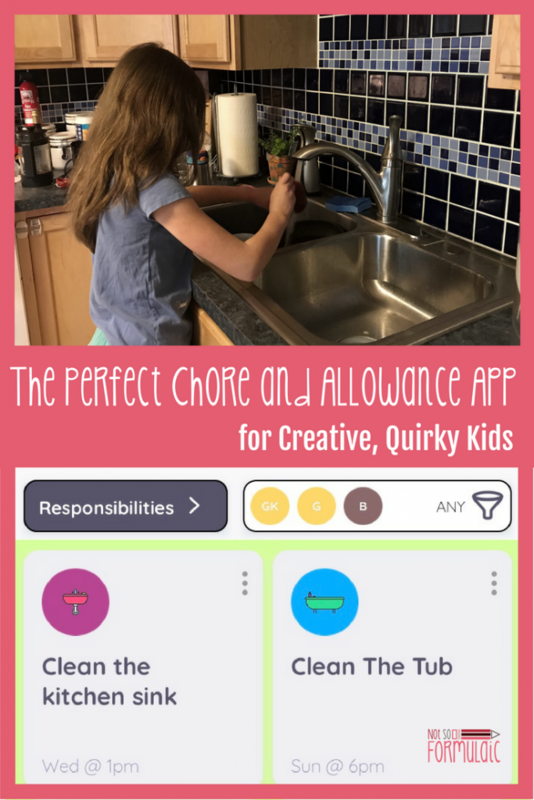 Looking for a chore and allowance app to help your quirky, creative kids stay grounded? 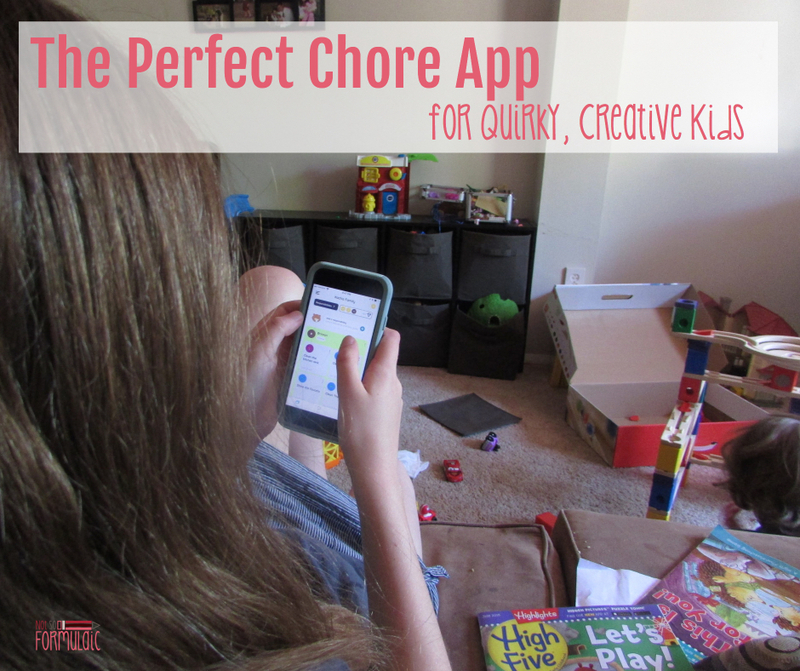 Look no further than Homey – the perfect chore app for exceptional families. This post was sponsored by Homey. The post contains affiliate links and I was compensated for my time. All opinions are my own. Please see my disclosure policy for details. The seven-year-old walked through the front door clutching two bills, three advertising flyers, and a padded manilla envelope sporting a familiar smiling logo. 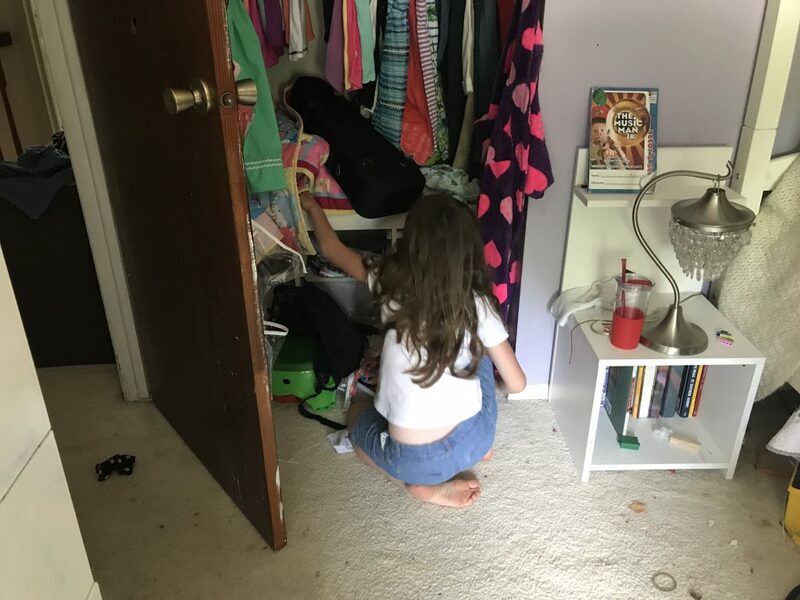 I watched as this darling, brilliant, sensitive child, one of three keepers of my heart, stepped over a discarded dishrag, two pairs of shoes, four Legos, and a crumpled chocolate milk box on her way into the dining room. 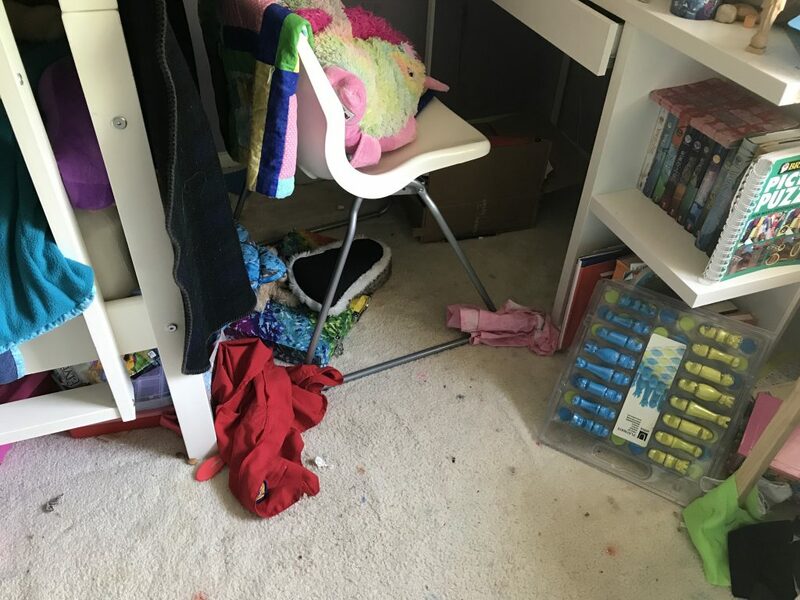 Deciding she had reached an appropriate destination (ahem – the foot of the stairs), said child flung the bills and the flyers to the floor, then flopped down with the mailer in her lap. Inside that mailer was a treasure – a long-awaited novel for she couldn’t wait to read. This child would be reading it regardless of the circumstances. Regardless of the unfinished chores on her list. Up until very recently, we had not been an organized household. I am the wife of a (very handsome, hardworking) paper piler. 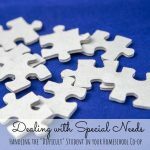 I am also the work-from-home, homeschooling mom of three gifted kids. If you were to classify our previous approach to housekeeping it would be something along the lines of brushing one’s teeth while eating Oreos. A valiant effort, of course, but devoid of progress. What my living room looks like on a regular basis. How did we get to this point? It’s a combination of things. Neither I nor my husband walked into our marriage with neatnik tendencies. We’re also raising three absent-minded professors, passionate about their interests but lacking executive functioning skills. 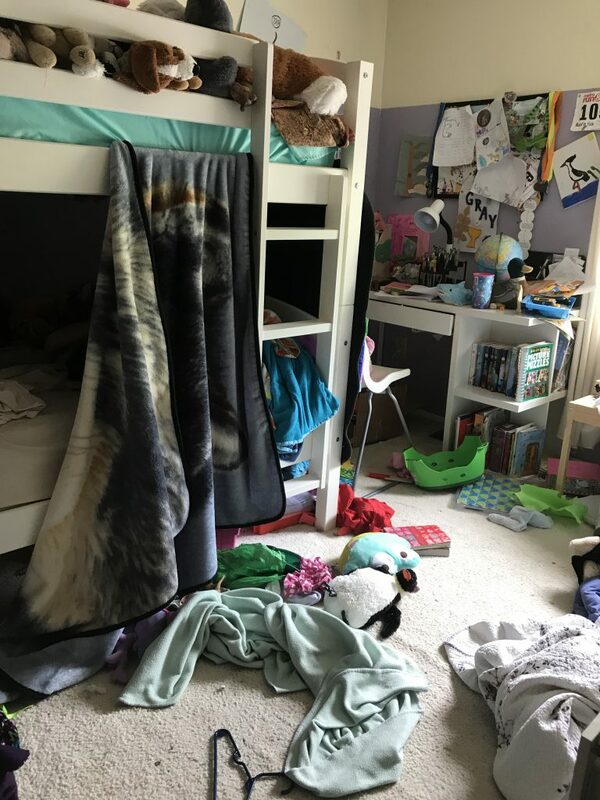 The girls’ bedroom. Yes, it really is that bad. Notice house growing more disheveled than usual. Get motivated to clean things up. Clean like a madwoman when the kids are occupied. I don’t want them to help me because they will get in my way. 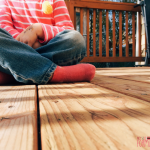 Become frustrated I’m the only one working; assign chores to each child the next day. 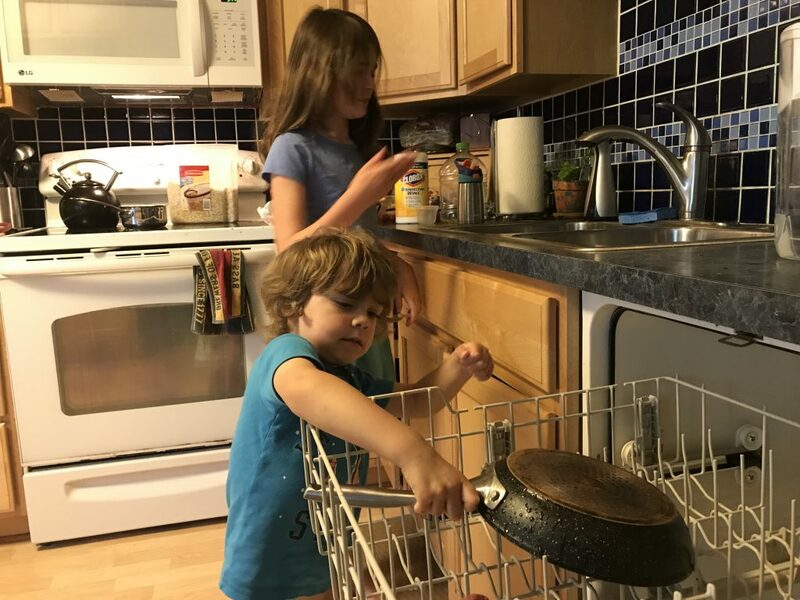 Expect children to do chores regularly, but don’t give them any physical reminders or assistance. Watch in annoyance as the effort is half-hearted at best. Lose my cool and fuss at the kids when the house has reached critical mass. Insist they help me. Get irritated when they don’t do it the way I like. Tell them to forget it and find something to keep themselves occupied. Repeat steps one to five, nourishing resentment all the while. 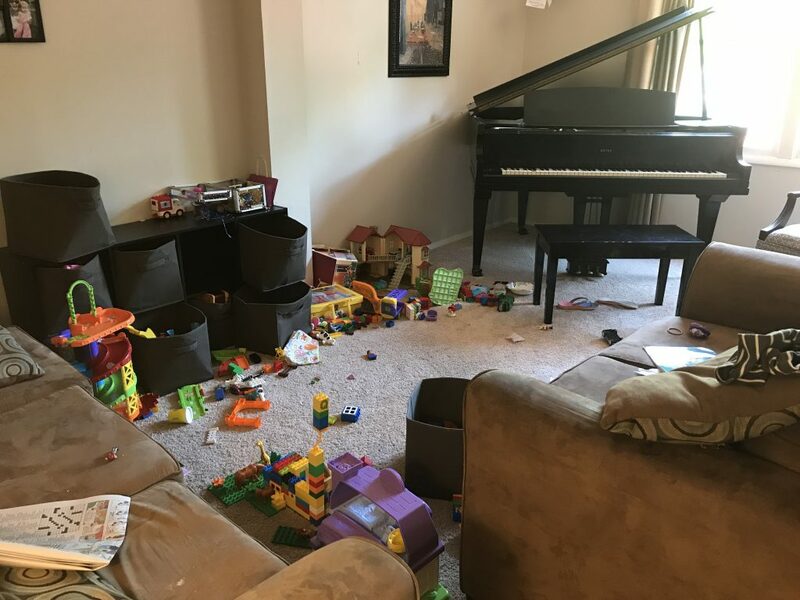 This is a not-uncommon phenomenon, especially in houses with exceptional, easily-distracted kids. It’s not that they’re lazy or the product of negligent parents. It’s the reality of brains wired this way. Research has proven time and again that creative people tend to fall on the messier end of the spectrum. I’ve always chalked it up to the busy nature of our brains. The day-to-day minutiae of ordering time and space get lost amid the dreams, the theories, and the projects. After all, sweeping the floor is anticlimactic when you’ve got a dying rainforest to save. So yes, up until a few weeks ago, the description above fit our family to a T. That is until I met the chore and allowance app Homey. 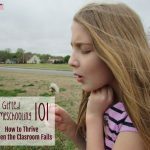 It’s been the perfect executive functioning solution to help our quirky kids to stay grounded in their responsibilities, AND learn to manage money at the same time. When I downloaded the Homey app, my first step was to create a family account. 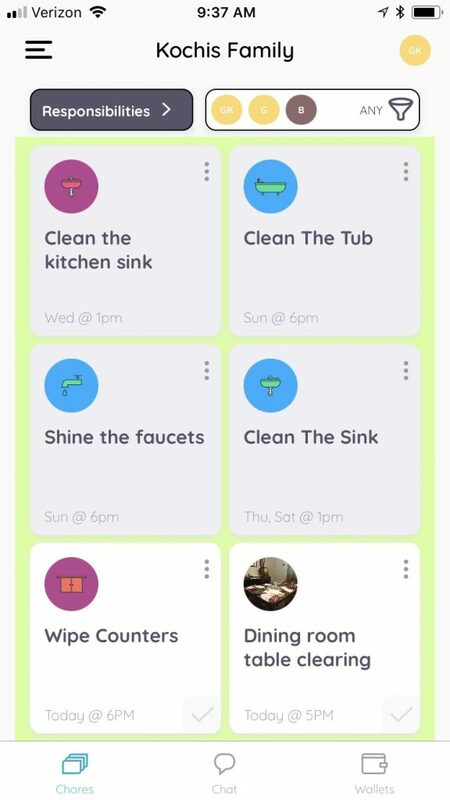 Each family member has her own profile: mine has an excellent permission system which allows me to set the frequency of chores, designate a particular time of day for completion, and provide more features to my older child. 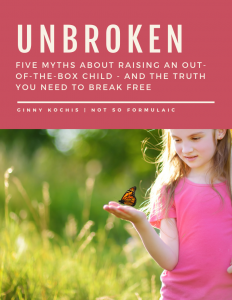 For example, I can give my eldest permission to approve completed chores for her siblings and edit the time or day of a chore if we have to skip a day. Once the profiles were up and running, I could choose from a variety of preset chores or create my own. I chose to do both, pulling chores from the kids’ room, kitchen, and bathroom sets as well as creating specific chores pertinent to our family home (clearing the dining room table; straightening the living room, etc.). A sampling of chores available on Homey, plus an individual chore I set for my family. Depending on which version of the app you choose, you can pay for additional preset packs or use only those which are available for free. If you choose the premium account option, the paid chore packs are included with your subscription. Homey separates chores into two categories: responsibilities and jobs. What’s the difference? Responsibilities are tasks performed as part of the family. It’s the “many hands make light work” philosophy: since we live in the same home and share our spaces, we pitch in to make the household work. In the Homey app, responsibilities must be completed before moving on to jobs – chores which earn a designated amount of money once completed. Any task in the app can be designated a responsibility or a job depending on your family’s needs. Homey’s virtual wallet feature helps children keep track of their job and allowance earnings. 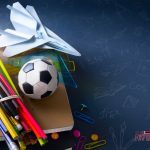 They can also designate how that money will be saved, spent, or donated, encouraging them to set goals for their earnings and keep a running tally of how much money is in each account. My oldest is saving money for the next installment of the Wings of Fire series, so that was the first savings jar she set up. My kiddo shaking dirt out of the welcome mat before sweeping the front hall. She’s determined to earn that book! 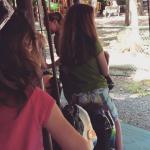 When my children reach their savings goals, I’m able to choose how I want to pay them. None of my children has a bank account just yet, but when one of them does, I can connect the app directly to her account to transfer the funds electronically. The other cool thing is that I can put extra money in the account as a reward or make an IOU deduction (a frequent occurrence in this house, since my kiddos often forget to carry a wallet or purse). When the children were younger and we had less of them, I had a pretty standard cleaning schedule. I had a section of the house I would complete each day of the week, and for a while there, I was getting the kids to help me out. As time went on and life got busier, however, I couldn’t remember what I was supposed to do when. My brain was just too full of other information. Homey solved this problem for me. The app sends warning notifications to any phone connected to your account. My children don’t yet have phones so the notifications came to me. I found this helpful, though, because a third party provided the reminder. It wasn’t necessarily me nagging them – it was the app on my phone. 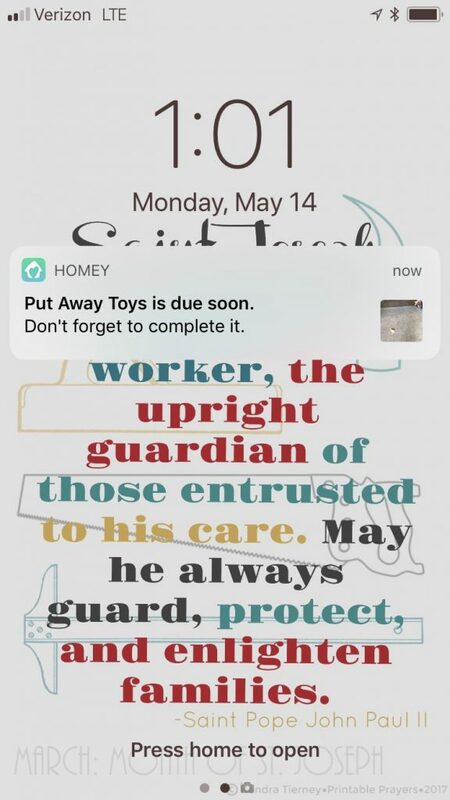 The final thing I love about Homey is actually pretty simple – the app lets me detail specifically what must be done to complete a chore. I can include a photo of what I want the finished job to look like, as well as include a verbal description of what needs to be done. This is probably my favorite feature, as it alleviates the frustration of unmet expectations. I can set out what’s required from the outset and the kids know exactly what to do. Homey has made a huge difference in the life of this quirky, creative family. Interested in giving Homey a spin? Snag a free account, or try Premium (4.99/mo; 49.99 annually) risk-free with their seven-day free trial! Amazing! You make organizing any household possible without arguing about who does what, when. Yep! I love that aspect of it a lot. That makes it almost sound fun! I’m glad you’ve found something that is working for you. Oh, my goodness. This is so ideal for our family! Thank you for such an in-depth review of it. They are never too young or too old to do chores! God bless.